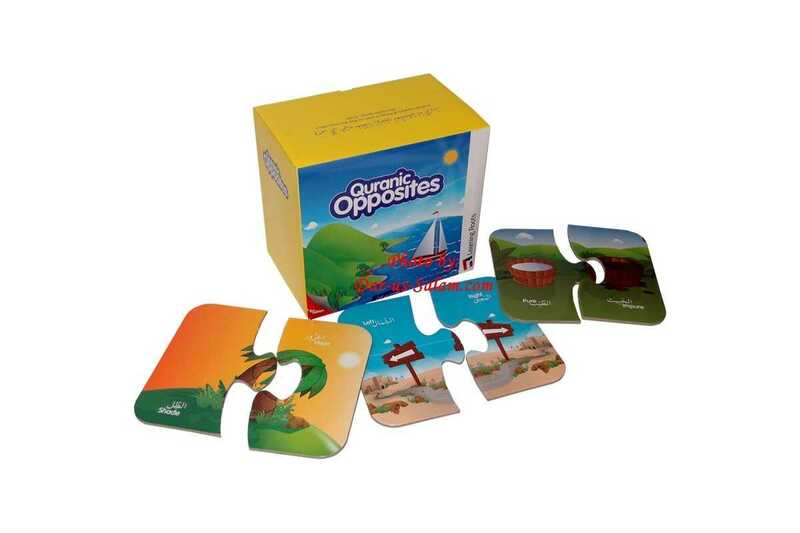 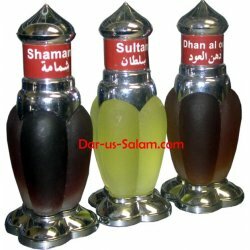 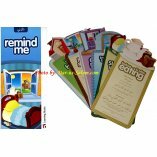 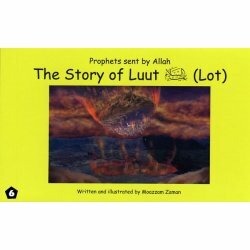 The Quranic Opposites Puzzles are a set of 24 pairs of beautifully illustrated opposite words derived from the Noble Quran.In addition to understanding the concept of opposites, children will also become accustomed to words that are frequently mentioned in the Book of Allah.Once the words have been mastered, the puzzles can be used to asses speed and accuracy of recall. 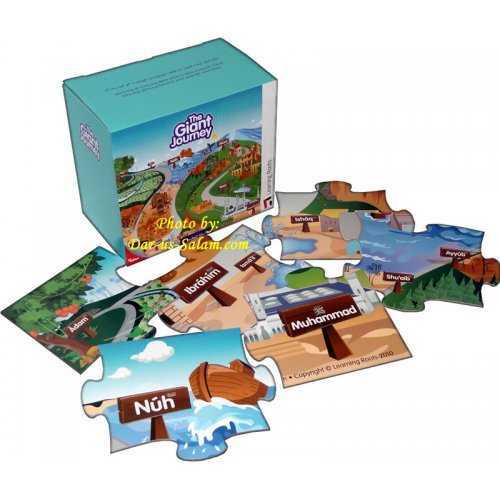 The puzzle activity also develops cognitive matching skills. 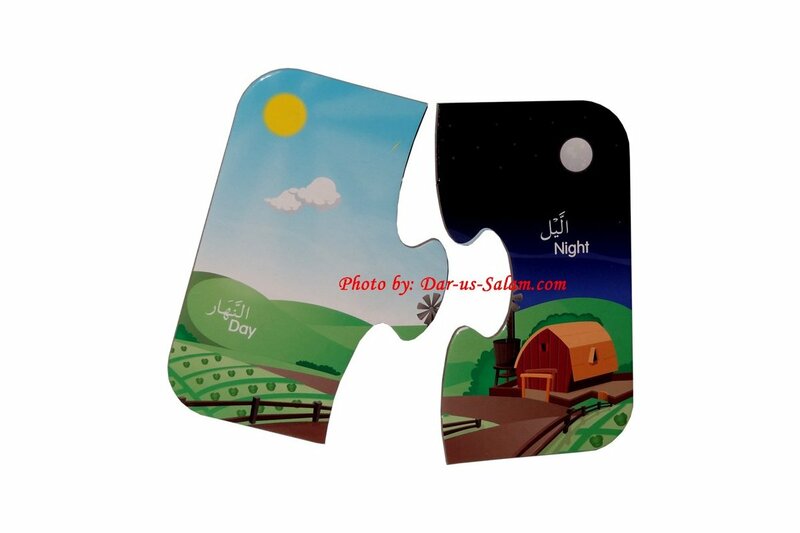 The puzzle pieces are produced on thick board with a gloss finish. 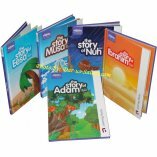 Abdul Qadir K. on 01/18/2019 It is a very good puzzle. 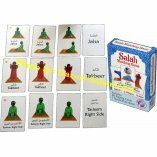 My son is learning Arabic and has regular Quran lessons. 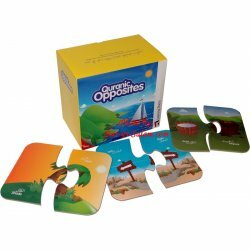 These puzzles reinforce what he is learning.